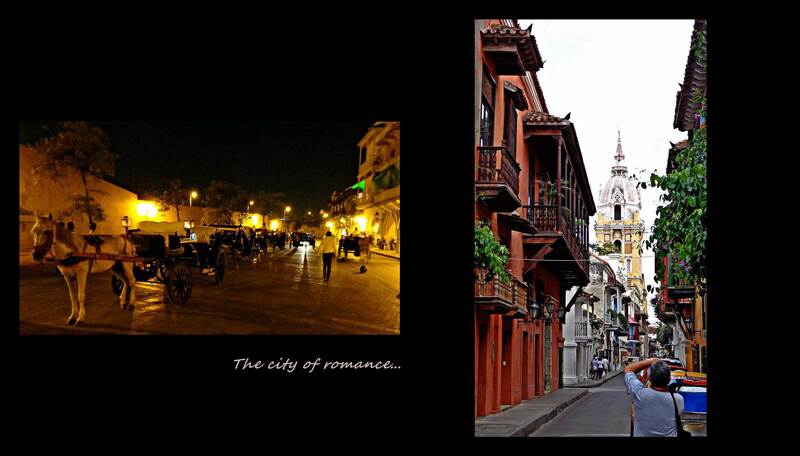 Since the plane touched down in Colombia, it has become one our favorite countries visited so far. It is not only stunningly beautiful with regards to nature but the friendliness and sincerity of the people of this enormous country has made us fall in love. 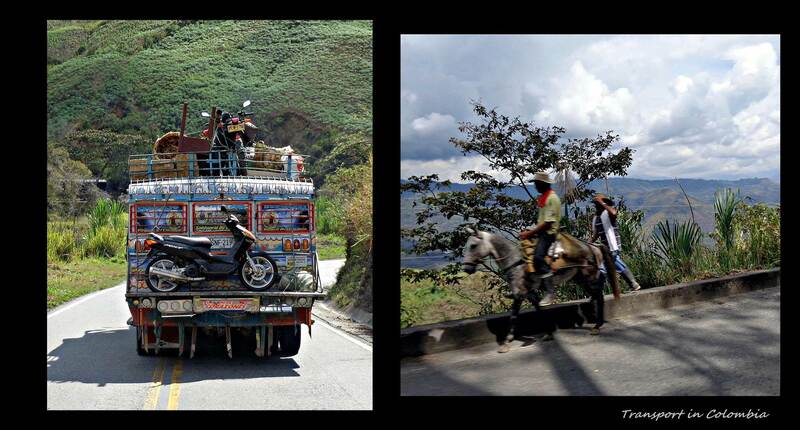 For a country that has a long (and recent) history of violence and drug trade, the infrastructure and general attitude of the people amazed us. 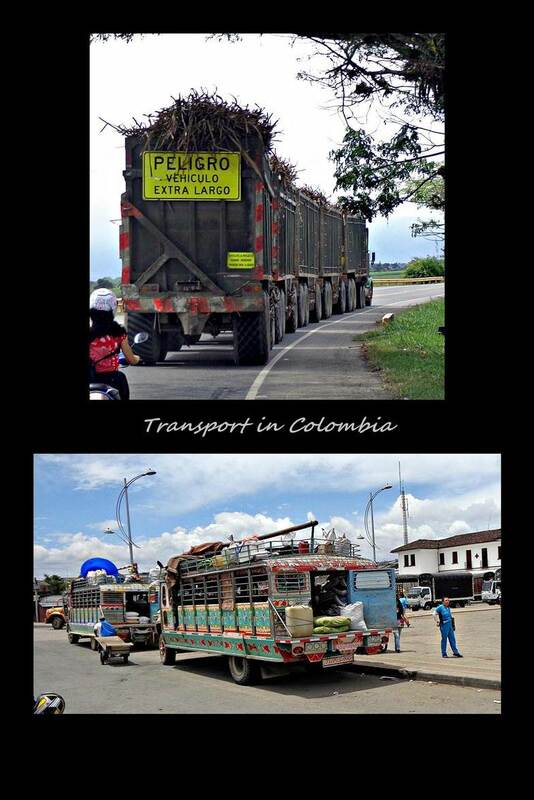 Here, cocaine is big business and today Colombia supplies more than 80% of the cocaine on the planet. It may seem like a new world drug, but is in fact one of the oldest drugs in the world. The pure chemical, cocaine hydrochloride, has only been abused for about a century, but coca leaves has been ingested as a stimulant for thousands of years, mostly for the use of altitude sickness. Even Coca-Cola had cocaine in its list of ingredients until 1903! The UK claims total cocaine production to be around 1,000 tonnes a year resulting in income of about GBP6 billion based on average market prices! 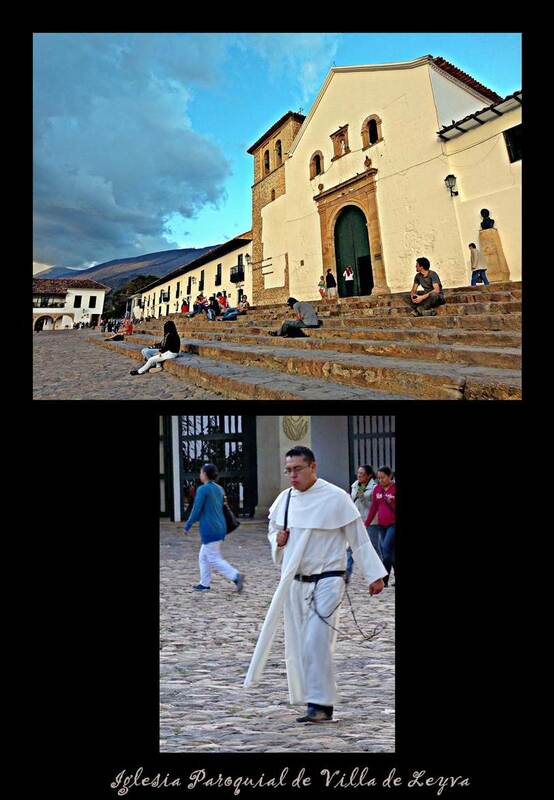 Although the drug problem is not going away any time soon, the violence related to the drugs has been dealt with very efficiently by one man many Colombians call their first saint, President Alvaro Uribe. Elected in 2002, Uribe vowed to crack down on rebel groups such as FARC which emerged as players in the drug-trafficking industry in the 1980s. Between 2002 and 2008 murder rates fell by 40%, highways were cleared from FARC roadblocks and he rescued FARC kidnapped high-profile victims in a Rambo style in late 2008, resulting in an overall approval rating of 80%. He has our vote for a term in South Africa. 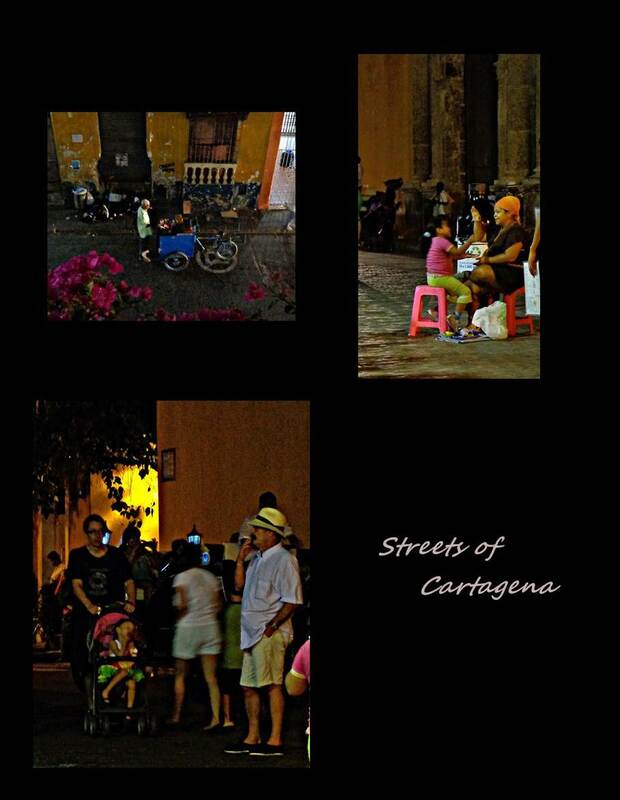 We landed in Cartagena on a Thursday afternoon after having a 2 hour layover in Bogato. 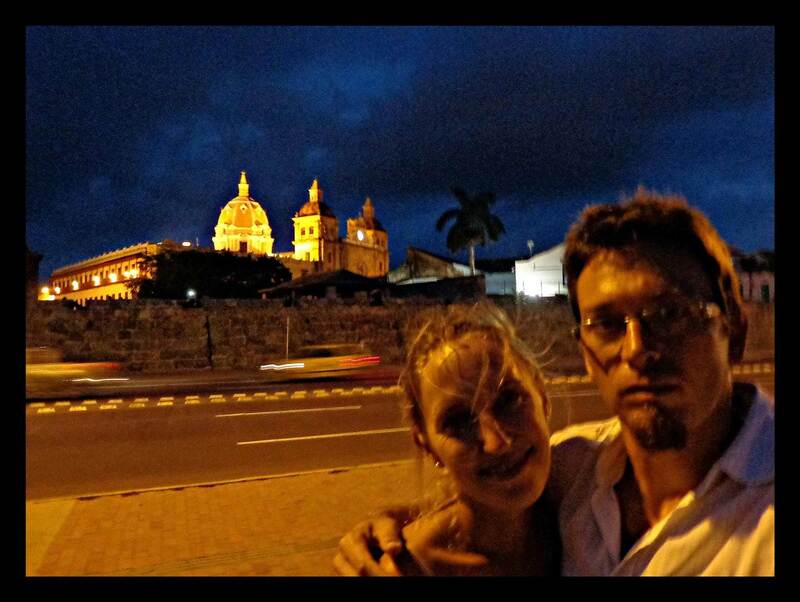 Although Colon was only 500km from Cartagena, it took us most of the day to get there and when the taxi driver cheated us out of U$0.25/R2.50 we let it go even if it was against our principles. 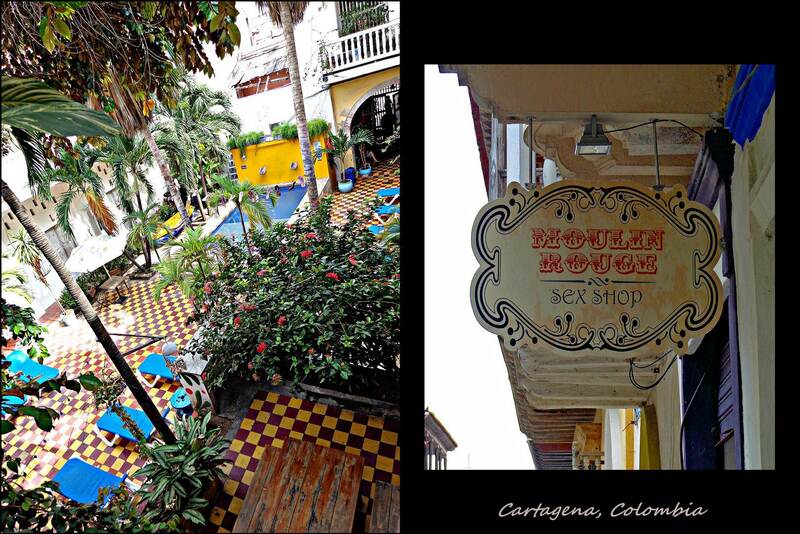 We stayed in THE hostal in town, Media Luna and quickly found that we must be too old for the place. The scene was really more for young backpackers than grumpy overlanders like us and so we went across the street to Hotel Marlin which was cheaper for one, and more to our liking (well everything except the filthy communal kitchen). Our restless routine of getting up early, eating and getting ready to go, driving, stopping to eat, driving some more, stopping for the night, getting dinner ready, washing dishes and rushing to bed started to fade from our minds by day two, mostly because we realized that even though we sent endless emails to our shipping agent in Panama trying to be prepared for the next step, all that was required of us was to wait. 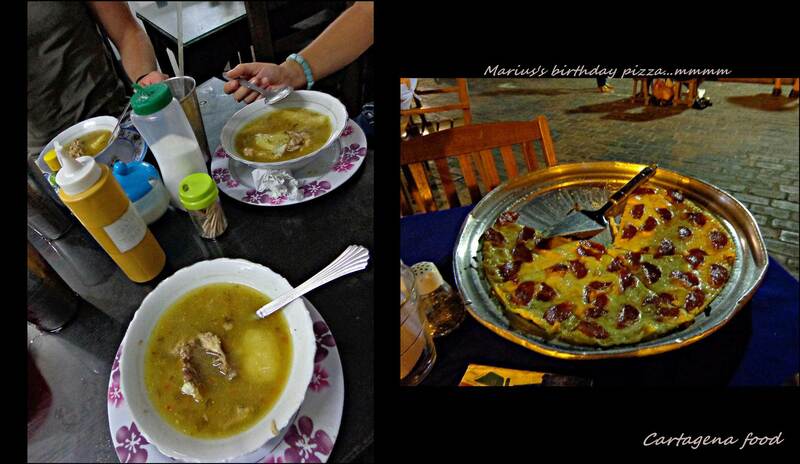 By Marius’s birthday we had finally settled into this holiday mindset and began to relax. It was like a holiday from our holiday. We couldn’t go and find something that needed to be checked on the cruiser or repack the stuff in the back or clean or refill plastic containers with food or wash dishes…we could only do the things you normally do when on holiday…sleep late, eat too much, sightsee and try and forget your worries back home. Bliss. 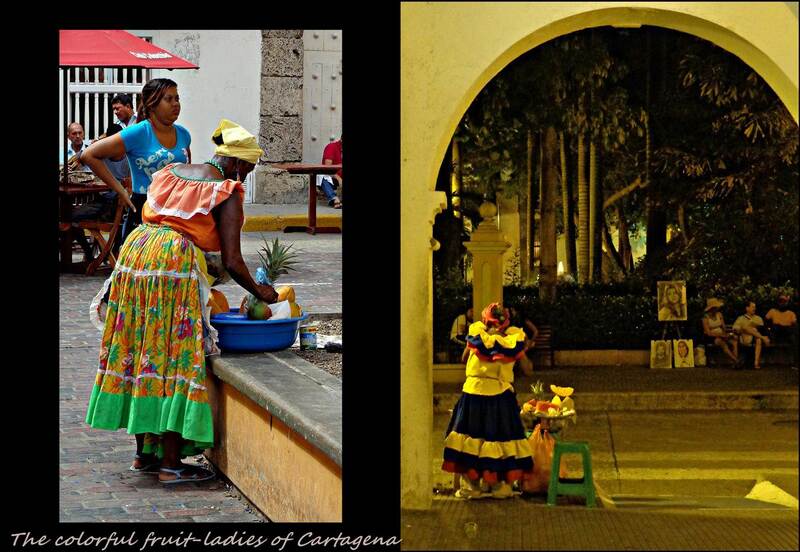 Except for the excruciating heat of Cartagena, the city was the perfect touristy getaway. There is an old town filled with gorgeously romantic cobblestone alleyways and bougainvillea terraces, antique churches and other buildings, where you could walk around in under the soft streetlights. If you’re ever privileged to be here, do buy an Arepa filled with cheese from one of the streetvendors…it will be the best U$0.50/R5 you ever spend. For his birthday we went to one of the numerous food squares where ate a deliciously overpriced pizza which might as well have been made of cheese! By the Monday after the Cruiser had been loaded on a big ship, we were ready for action and caught a taxi to the Cartagena Port the next morning. Our enthusiasm was a little dampened when we successfully located the Seaboard Shipping Company office, but was informed by the very apologetic staff that their fees had not been paid by our shipping agents in Panama and they were unable to give us the Bill of Lading before they are paid. Stranded without a vehicle, in an industrial area with few shops, we searched for an internet café to phone the Panamanian shipping agent. After some trouble finding one, we found out that the fees had apparently been paid, but that it takes a few hours to be cleared by the bank. We understood that it was weekend, but couldn’t help but wonder what happened to the Thursday and Friday of the previous week… After a few phone calls, and a few hours, we got our first piece of the vehicle clearance puzzle: the bill of lading. Unfortunately, the next step in the process had to be done before 10am in the morning and therefore we retired back to the hotel for the night. The next day, we followed all the steps the friendly Seaboard office was nice enough to print out for us, and by 18h00 that same night we had the Cruiser. It was almost shocking how fast and effective everything went, considering all of the horror accounts we had read on the internet…we are sure Someone was looking out for us. 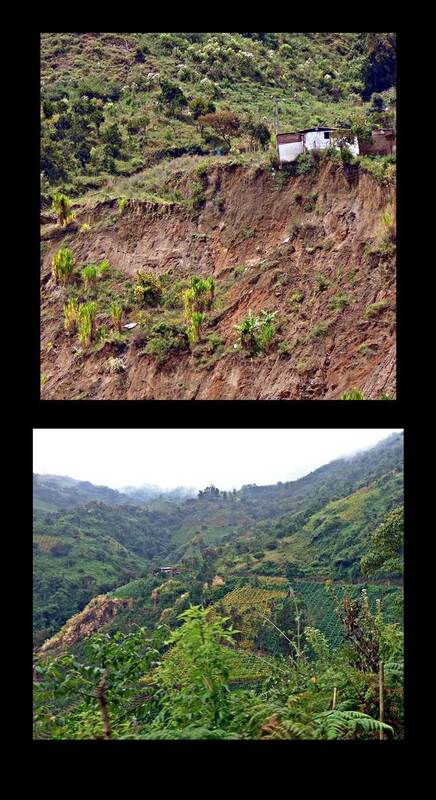 Finally on the road, we headed toward Santa Martha which is the most northern point of Colombia. We got to unexpected tollgate which amounted to about R30/U$3 and decided it was more than we wanted to spend, so we turned around and took an alternative route. A few kilometers further, we got to a R40/U$4 tollgate and as we had run out of alternative routes, we paid our due. It wasn’t however until we got to the third tollgate that we realized that in Colombia you pay for every road you take…roughly one tollgate every 100km! Our destination was Minca, a small village which is home to the indigenous Kogi Indian tribes which lives high on the Sierra Nevada Mountains. 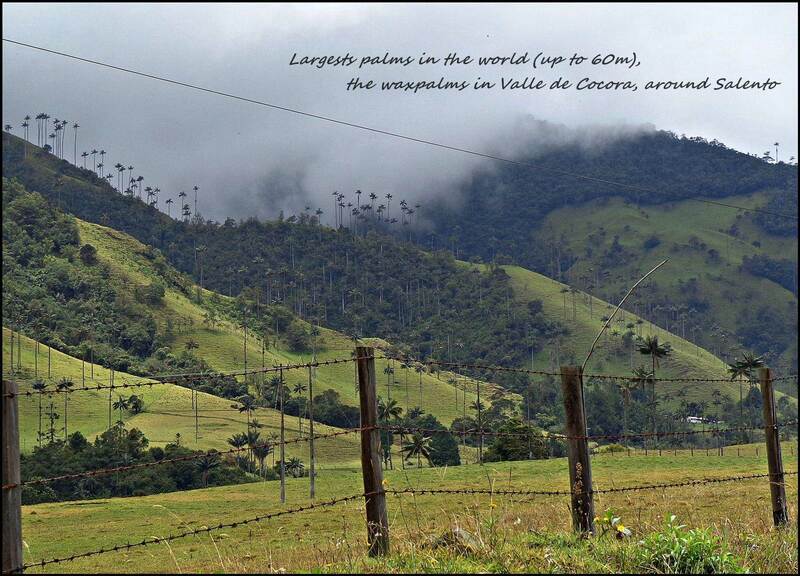 At 650m, the change from hot and steamy Cartagena was a welcome change…until we had to take a shower in cold water! Setting out to see some photo-shy Kogi people and a flower-filled quant little town famous for birdwatching, we were rather disappointed at mostly seeing tourists and not really any birds. We met some nice couples from Colombia and Spain and got some good information on where to go and what to see in Colombia. We headed south from there and found that besides for having a gazillion tollgates, Colombia also has a BIG river, called the Rio Magdalena, that runs through the middle of the country. It basically splits the country in two halves and has only two or three bridges allowing you to cross back over to other side. We were on the east of this giant river and found our plans to go to Medellin in the west and the small colonial towns just above Bogota in the east were not going to work out. It was just too many kilometers and the roads were few and far between. 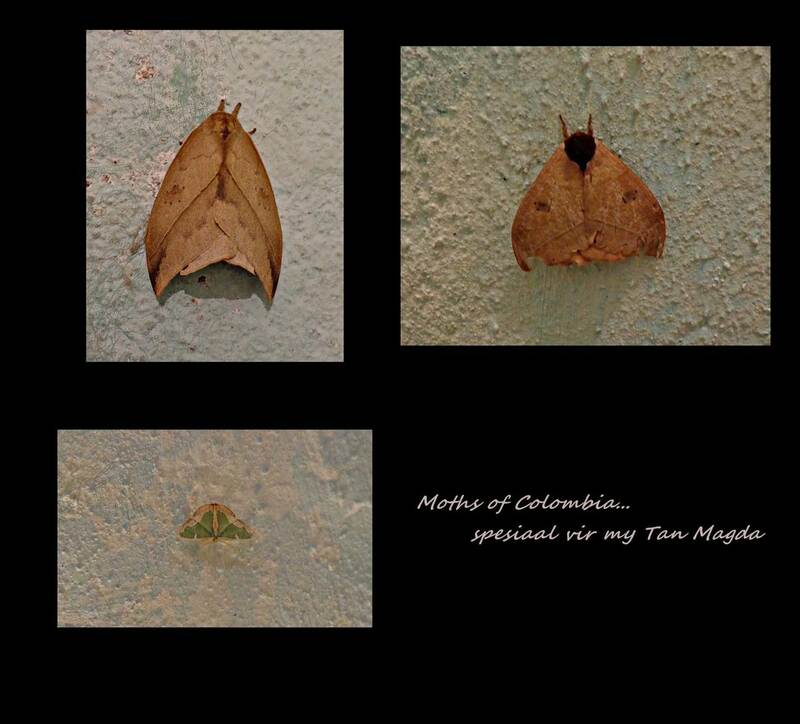 We guess we got use to everything being in such close proximity to each other in Central America! 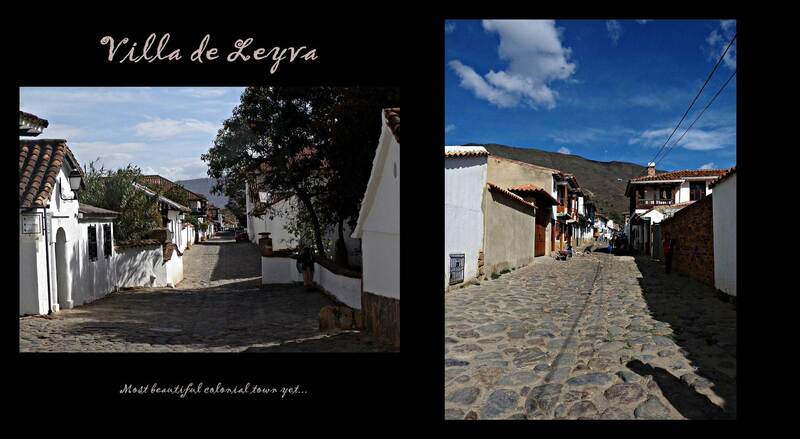 After a very long, expensive and rather uneventful (except for the Chicimocha canyons) road South from Santa Maria, we got to Villa de Leyva one evening very late. As luck would have it, the waypoints for the place where we wanted to camp that night was completely wrong and if it wasn’t for a helpful 16 year old soldier we would probably still be looking for it. 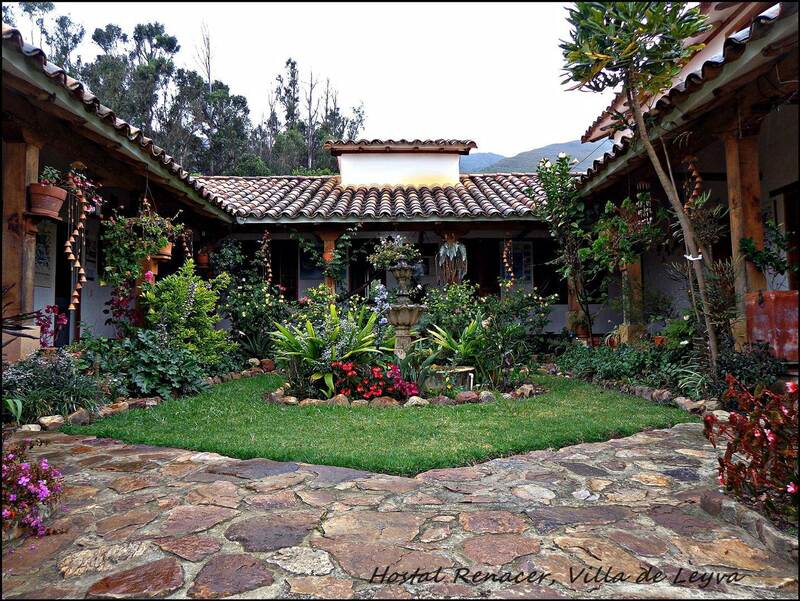 Hostal Renacer is a great oasis for those of us coming from Central America and its cold showers. 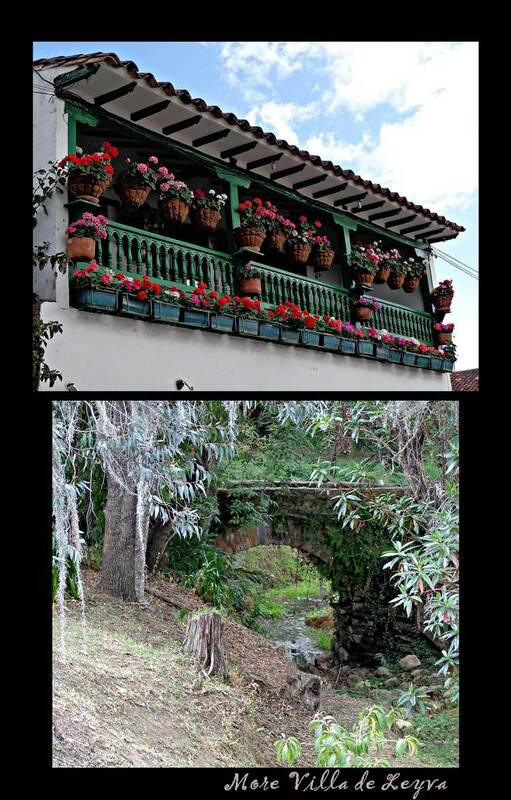 It has gorgeous gardens and clean bathrooms and it is located just up a hill from the most beautiful old town we have seen so far…Villa de Leyva. This beautifully preserved village was declared a national monument in 1954 and seemed to have been left back in those times. It does not have one modern structure and its buildings are all whitewashed with terracotta roofs, bottle-green shutters and flower-filled terraces. To top this, the town is set in a valley against the backdrop of gorgeous dry mountains. 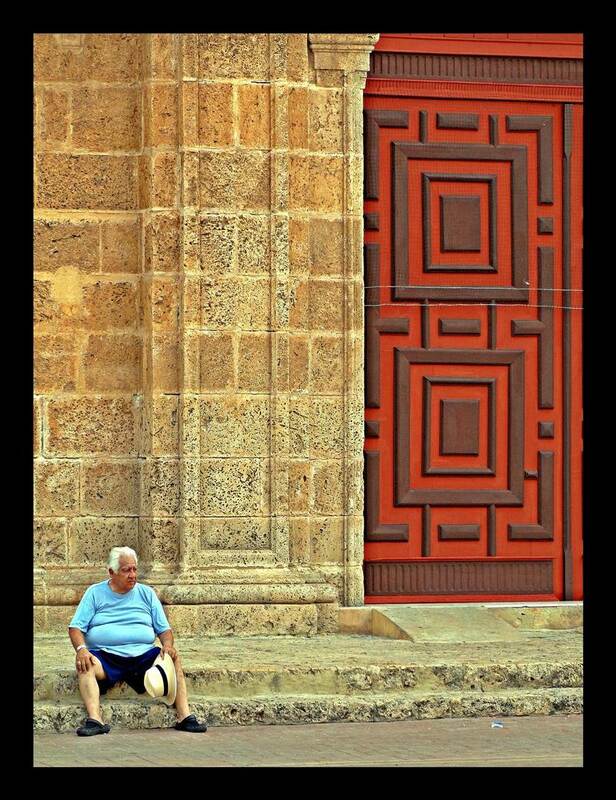 At dusk, tourists and residents alike wander toward the expansive plaza to sit on the steps of the church, eat some candy called Bessia de Novia (kisses from your girlfriend) or fly a kite. It truly feels as if time here has stopped or at least slowed down to decent pace. Here, you won’t find a big supermarket, if you want meat you have to go to butcher and same goes for bread. We couldn’t stop taking pictures of the plaza and although I included five, you should be glad it wasn’t all of them! 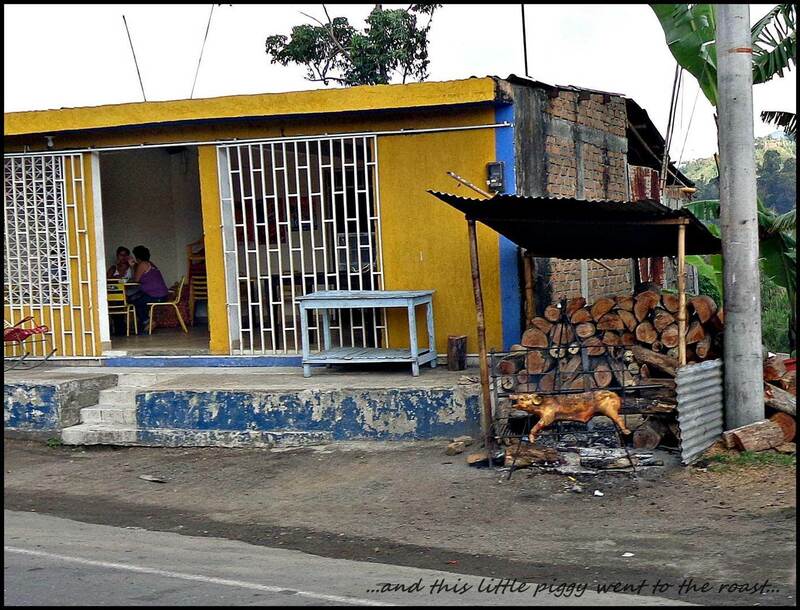 A Must stop in Colombia! 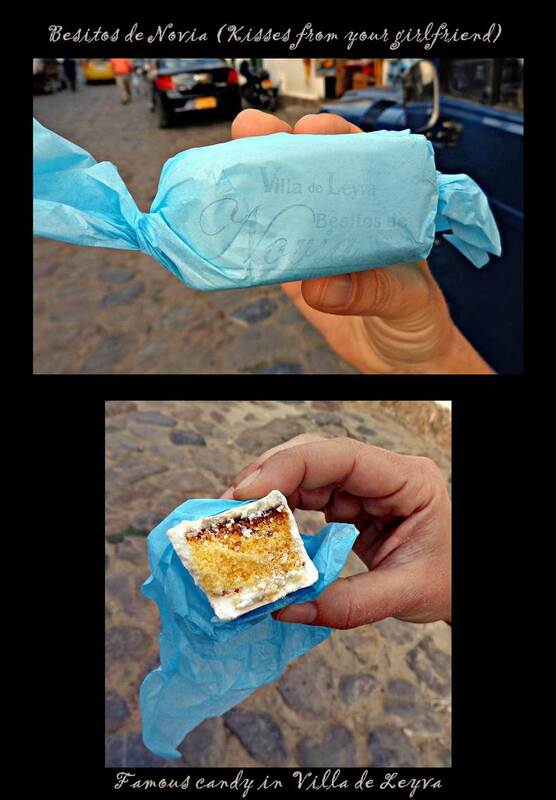 After Villa de Leyva, we drove through a bunch of small towns each with its own specialty. Sutumarchan was the first and it made us wish we didn’t have breakfast. None the less, we took one for the team and tasted some of the delicious Chorizo sausages known as Longaniza in this part of the world. Off coarse the Chorizo wasn’t served solo, and you can choose from Morcilla (blood sausage), papa criolles (potatoes), arepas with cheese (mmmm…), plantains and even pork ribs! Oh, how horrible to have to force yourself to eat when you’ve just had breakfast….everything was super tasty (if you could get over the fact that you are eating blood in the Morcillas!!). 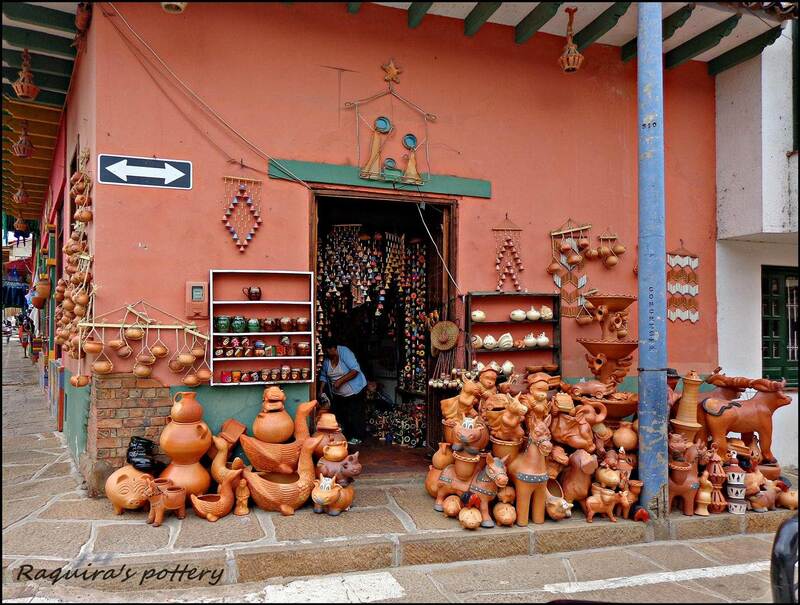 The town of Raquira was filled with terracotta pottery and we wondered how every store could actually be making a living. 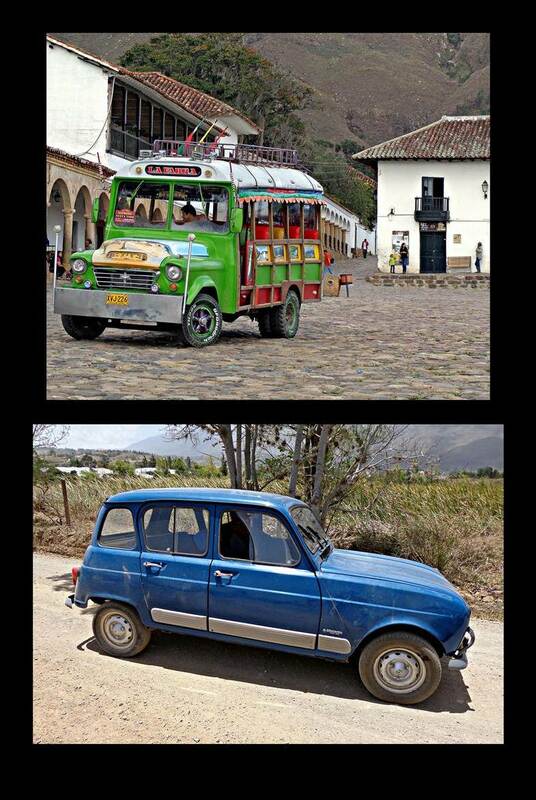 After these two, we drove through country towns with strange-looking residents until we got to the Guatavita area. 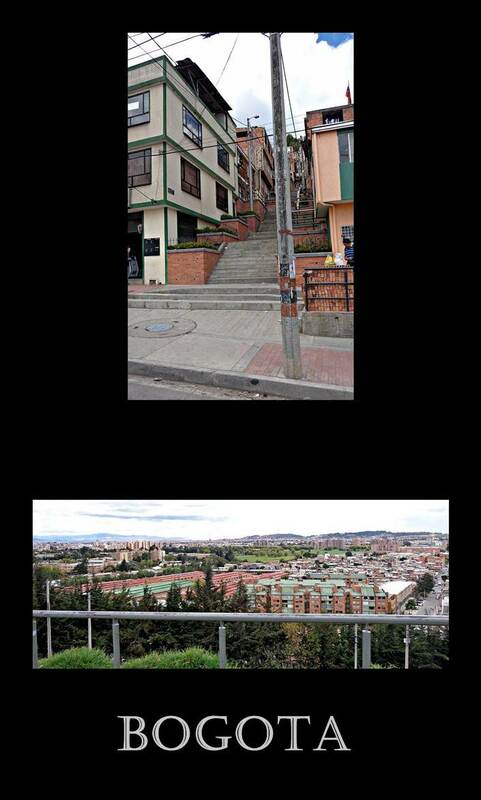 If you ever wondered about of the mythical El Dorado (city of gold), this is where it all started. At the heart of this legend is the Laguna Guatavita, a lake believed by the Muisca people to have been formed by when a meteor transporting a golden king crashed creating a perfectly round crater. As a tribute, the Muisca king known as Zipa would coat himself in gold-dust, get on a canoe and throw gold pendants and idols in the lake. Over the years, many people have tried to get their hands on these treasures lurking below the waters of Lake Guatavita. In the 1500s, one guy tried to cut a gap into one side of the lake to ultimately drain the lake, but it yielded only 232 pesos of gold and he eventually died bankrupt. In the late 1900s an English company actually managed to drain the lagoon, a feat that cost them only £40,000 and eight years of their lives …all for a mere 20 or so gold object which weren’t nearly enough to pay off the debt accumulated. Then in the 1940s, the US sent in divers with metal detectors to search out the treasures until finally in 1965, Colombia banished all such activities. The retreated treasures that were uncovered can be viewed in the Museo de Oro (Gold Museum) for those who feel the need. We didn’t go to the Laguna Guatavita as we were sure it would be similar to the lakes we had seen before and they charge a rather steep entrance fee, mostly to keep out would-be treasure hunters. Instead we drove along Represa Sisga looking for a camping spot which we were lucky to find at D’La Huerta (meaning Orchard). Here, the lovely Beltran family runs a restaurant, which is open on Sundays and Public holidays, as well as produces their own herbal tea. When you arrive they give you a sample of their fruit-infused tea and thats all you need to know you have to have a box before you leave. They recently started importing it into the US, so keep your eyes out for the package (I include a photo)! 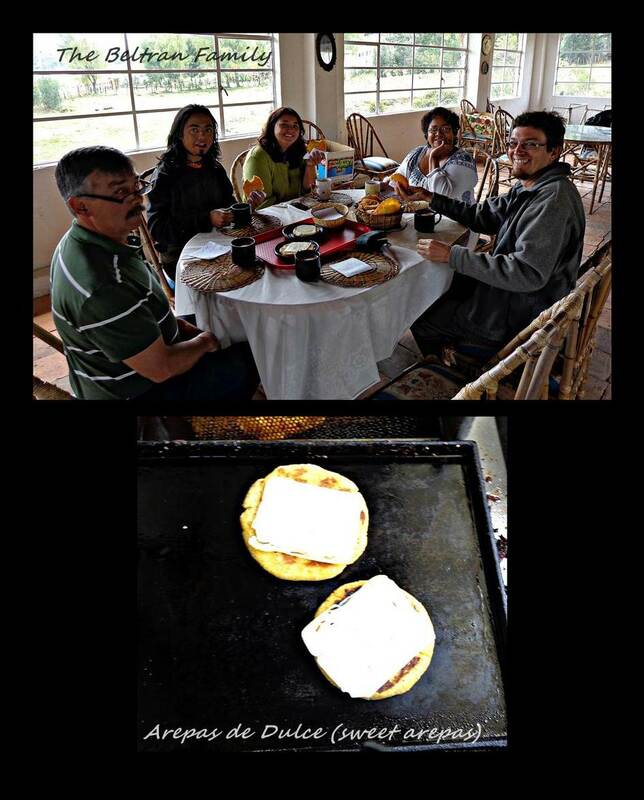 We stayed for the night and the next morning I got some lessons in making Arepas. 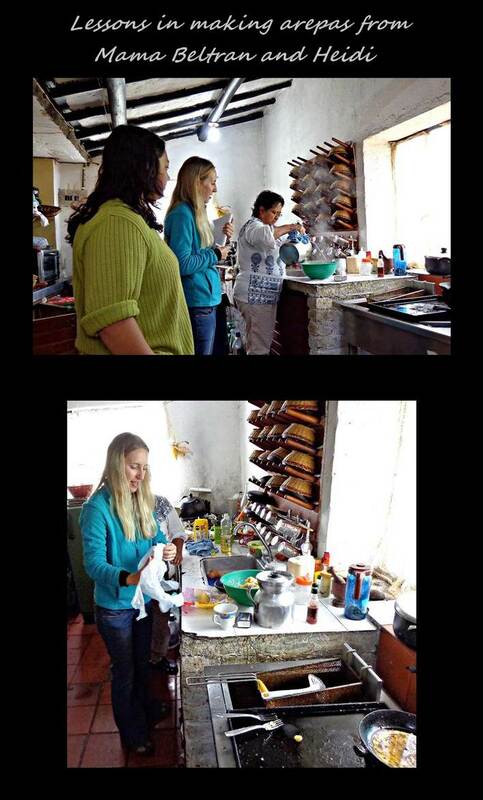 I was so happy to be taught how to make my new favorite food by an actual Colombian Mama! 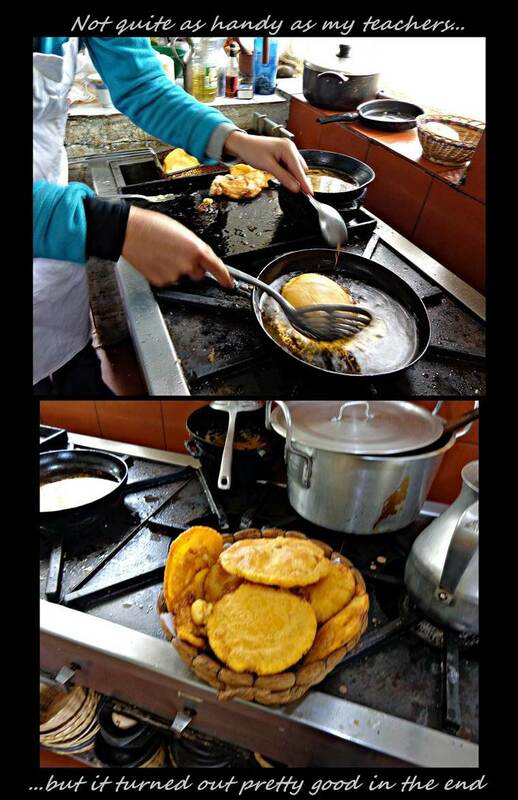 Mama Beltran, with the help of Heidy showed me exactly what the consistency of the dough should be, how to roll the arepa and drop in superhot cooking oil until it floats. Then, after it has popped (something like a vetkoek in South Africa), you have to take it out, cut it open on the one side like a pitabread and then pour into that a raw egg…yes it is quite a messy meal! Once you have the egg in the arepa, it has to go back into the hot oil…a delicate procedure that got scarier each time I did it! While we were making arepas, Marius got a lesson from Papa Hugo Beltran on how to make Colombian hot chocolate, which is something completely different from the stuff you buy in powdered form in the shop. This heavenly mixture of chocolate and milk is a common drink for desayuno (breakfast) and takes about 30 minutes to make and requires a special tool called a molinillo. This wooden tool is twirled between your palms like when you’re trying to make a fire to avoid the mixture boiling over and results in a nice frothy hot chocolate. After a lengthy session in the kitchen, breakfast was served and my arepas seemed to be close enough for the real thing. Most of all we had a great time with the family, although we couldn’t really speak a whole lot of Spanish and they couldn’t really speak a whole lot English….if it wasn’t for Heidy who knows a little English, we would have been lost! Thank you guys, we had a wonderful time with you! 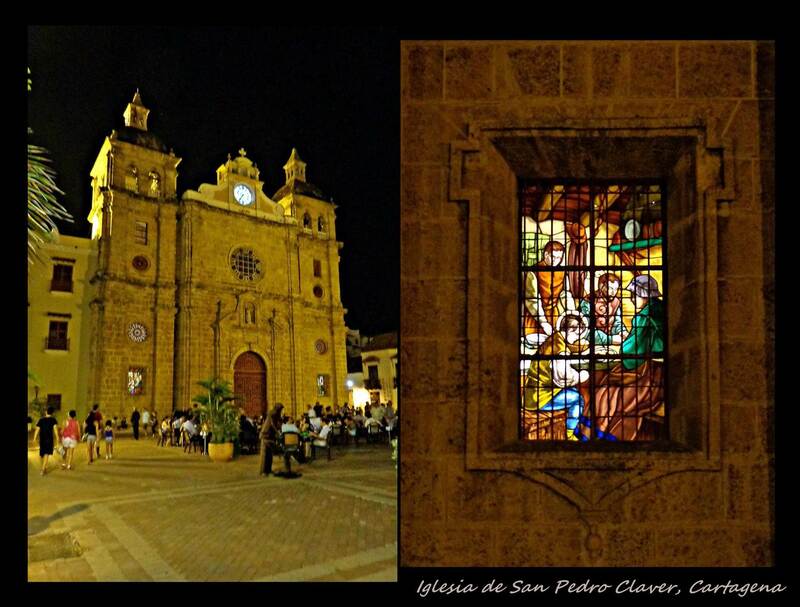 You generosity and kindness proved everything we had heard about the great Colombian people other travelers had told us about! We headed south west in the direction of Bogota from Guatavita and found a beautiful off-road track between Ibague and Armenia. 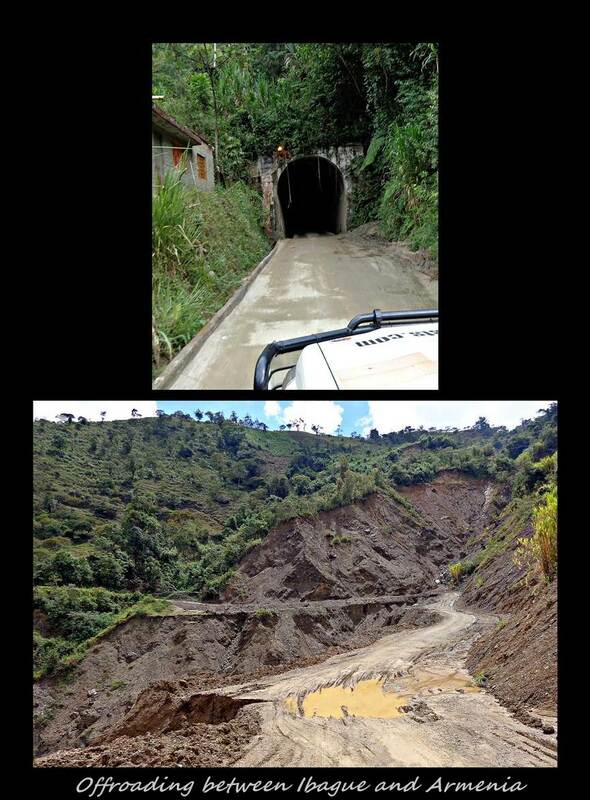 The road actually goes to Salento, our next destination, but unforeseen road reparations following heavy rains left us no choice but to turn back to the main road from the small town of Toche. Salento is a popular tourist spot and the views around our campsite, La Serrena, were gorgeous. 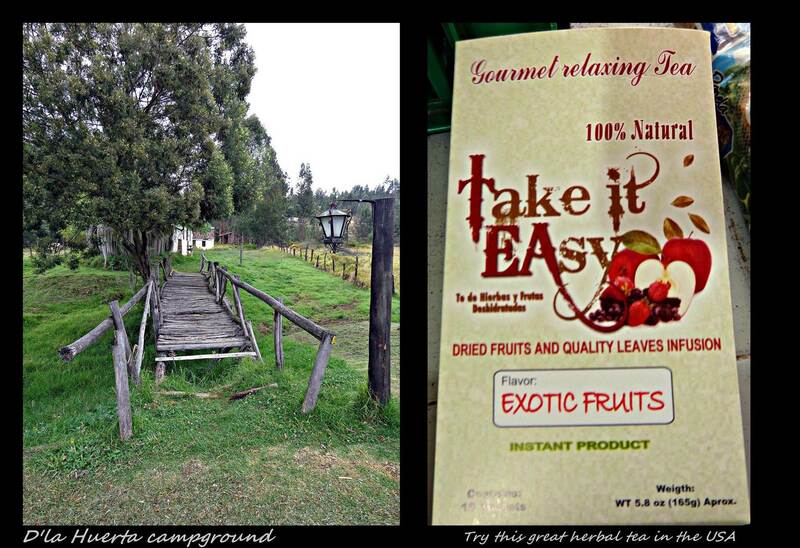 The area is known for its coffee plantations and since we were in the country with the best coffee, we figured this must be the place with the best coffee in the world. We have heard however, that the best stuff is exported and so the poor Colombians are left to drink the leftovers not good enough to export. Maybe I would want to strike too then! 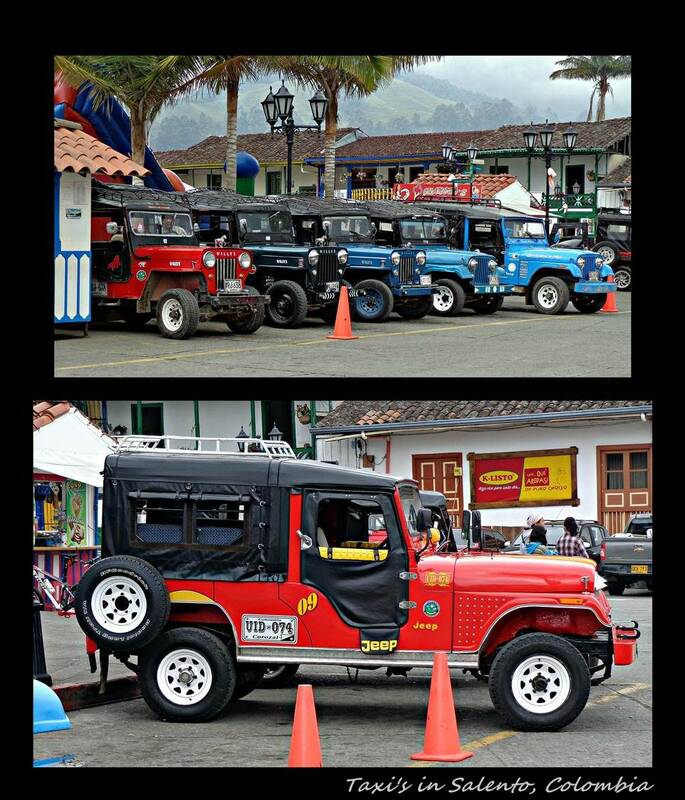 The town was cute and quant and Marius especially enjoyed the pimped Jeep taxi’s that waits around the plaza. We had lunch at Ricon de Suzy, which are hands down the best value for money you can possible find. The place was packed when we got there and we had to sit across from a Colombian couple which I think found the two different looking gringo’s rather strange…probably more so after Marius accidently drank the guy’s lemonade! All customers get a similar meal consisting of a trout soup (sounds worse than it was), followed by a choice between trout, chicken or chorizo with beans or plantains with rice, some doughy fried cookie (which was delicious) and a glass of lemonade. This enormous meal sets you back a whopping R30/U$3, can’t beat Colombian value! After Salento we didn’t really have any detours off the Panamerica but was treated with curvy mountain roads, jaw-dropping views and lovely colonial towns like Popayan. 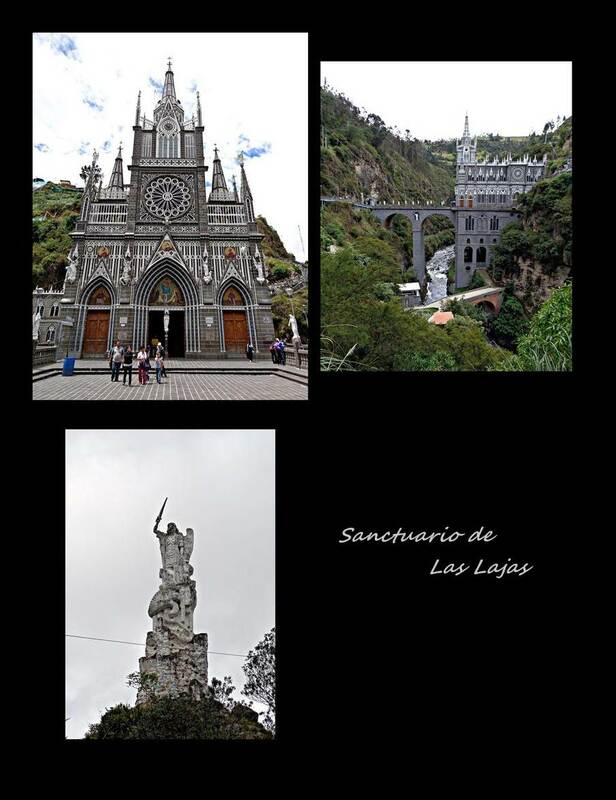 We did visit the Sanctuario Las Lajas which is built on a stone bridge spanning a deep gorge. Here many Catholic believers pledge their faith to the Virgin Mary who’s image is believed to have appeared on the rockface 40m above the river. It was built between 1926 and 1944 and tourists flock here in their hundreds to make the arduous trek down the stairs. 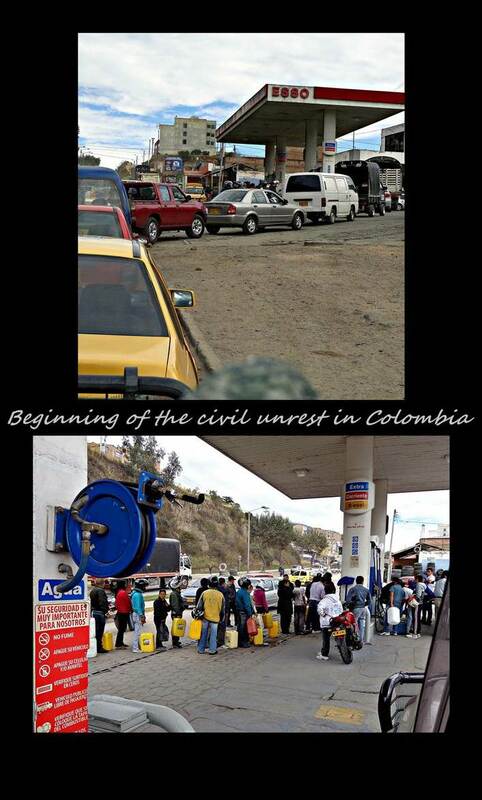 As I mentioned in the beginning, we were very lucky to just miss the civil riot that started just after we crossed into Ecuador. Still find it almost unbelievable to think that this calm and friendly country could have such problems overnight. I guess coming from South Africa I should know better! I think it’s clear that we thought Colombia was one of the most beautiful countries, among the nicest people we have met on our travels and that it is a definite must see if you’re heading to South America! Hi julle 2, Heerlik om te lees en te sien van Colombia. Heel in my skik dat hulle groot rivier na my vernoem is – nogal Magdalena!! Wonder waar en hoe hulle die info in die hande gekry het! 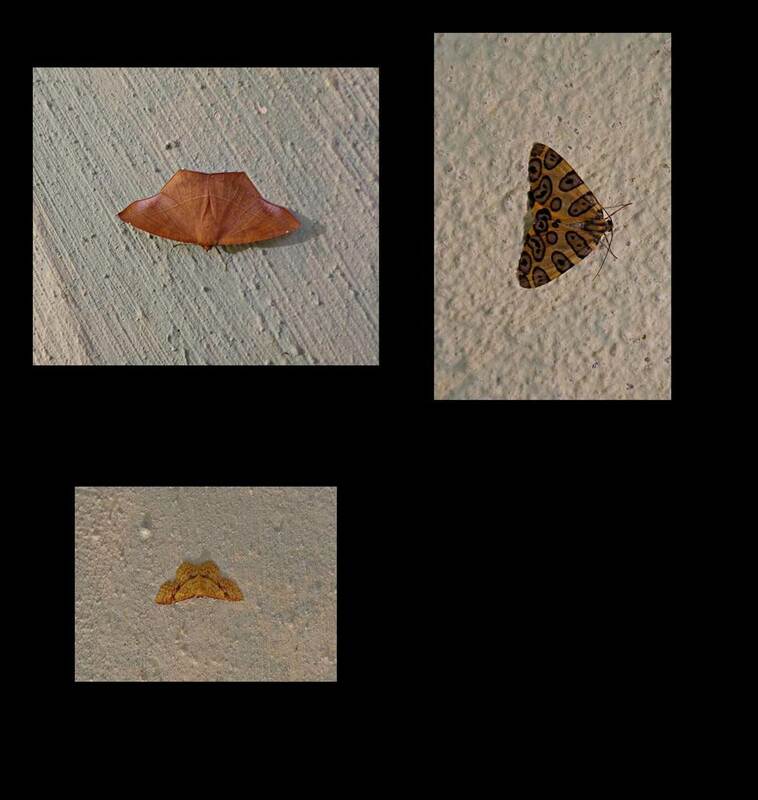 !Ag en die motte is so besonders – julle fotografie is sommer heel goed! Dankie daarvoor. 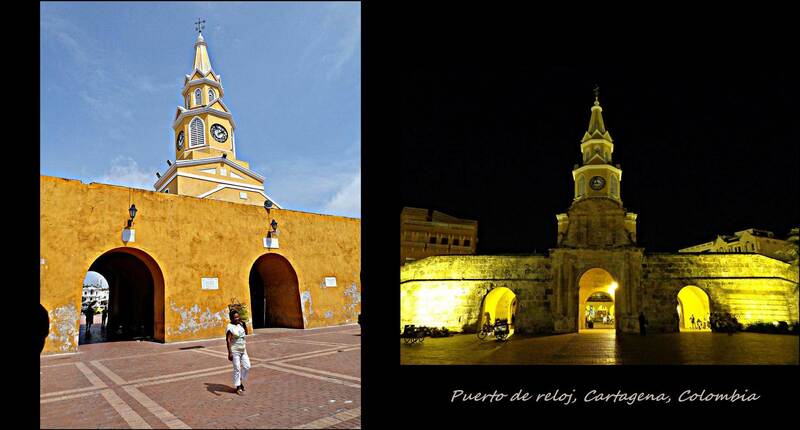 Cartagena so kleurvol en julle foto van die vet ou in blou hemp by die rooi paneel/deur is ‘n wonderlike foto – pryswenner materiaal. 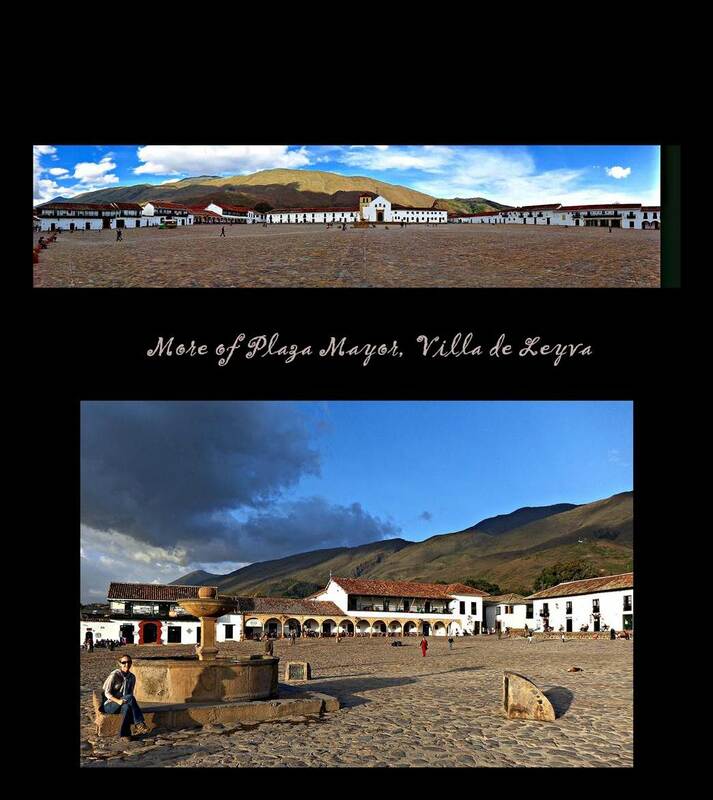 Villa de Leyva is so skilderagtig in alle opsigte – hulle voertuie ook soos ons s’n oorlaai maar net meer kleurvol!! Die Las Lajas katedraal is besonders en lyk my nogal op ‘n moeilike plek gebou. Wonder hoeveel het daar afgetuimel in die bouproses?? Hier gaan dit goed en vertrek so oor 2 weke na die Drakensberge – heerlike vooruitsig. Ai, julle moet verder geniet en julle mooi oppas. Dalk het ek nie weer die kans nie – daarom sommer geluk met jou verjaarsdag Debbie die 30ste!! Geniet die dag, dink aan jou dan. Hallo julle, Wens ons kon ook so ‘n fantastiese avontuur beleef. Debbie, baie geluk met jou verjaarsdag wat nou al reeds verby is. Mag die toekoms vir jou net vreugde en geluk inhou. Dan het ons ook ‘n voëltjie hoor fluit waarby ‘n edelsteen betrokke is. Dis wonderlike nuus!! 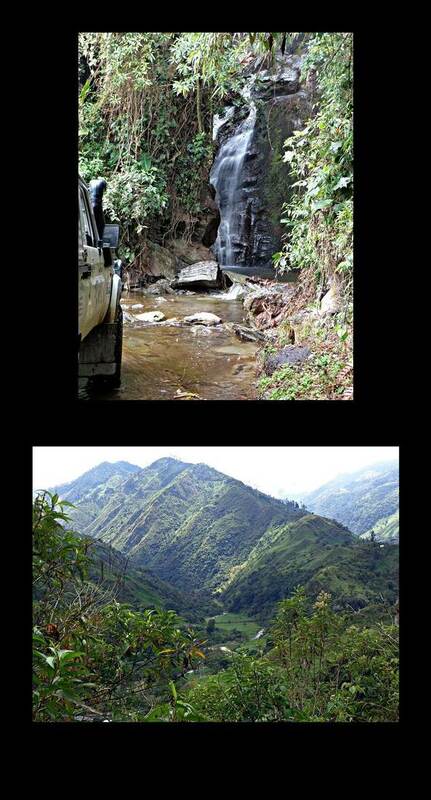 You have described Colombia perfectly. We lived there in the mid 90’s and absolutely loved it. It’s still one of our favorite “homes”. The adventures you are experiencing are priceless. Good travels! P.S. We met in Utah, USA, in October 2012.